This oceanfront location is at the heart of the island’s historic capital Roseau. This oceanfront hotel has Dive Dominica right on site, a variety of rooms and the town of Rouseau right outside your door. Add whale watching and a variety of land based tours like waterfalls, hikes and bird watching. 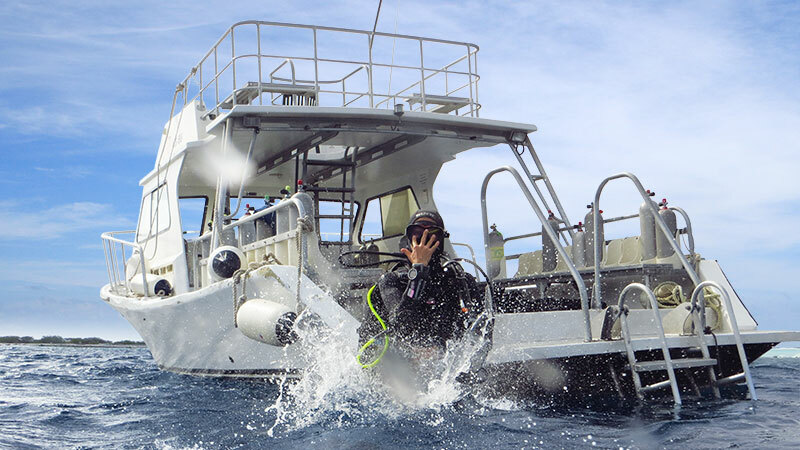 Dive packages and also dive/explore packages available that include excursions. Since the hurricanes of 2017, Ft Young is mostly open but not all room types as of yet. Only Oceanfront and Deluxe Oceanfront rooms are available until June 1st 2019 . Dive Packages Include: 7 Nights accommodations, tax, transfers, breakfast daily, 5 days 2-tank dives. Ft Room hopefully open by June 1, please contact us for rates.